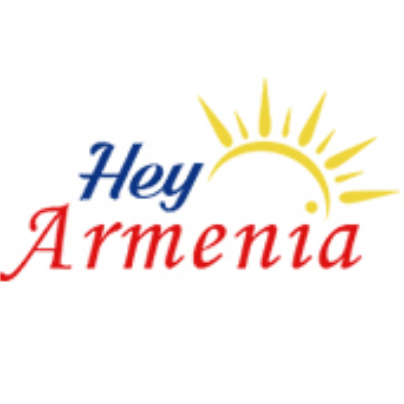 We are a tour operator based in Yerevan, Armenia. All our services aim to meet any kind of travel needs of our clients that range from tour packages to accommodation reservations. The total length of the trip is 1080 kilometers. The price for each person is AMD 42000. The tour is carried out with an insured bus. The bus is equipped with air conditioning and a luggage rack. 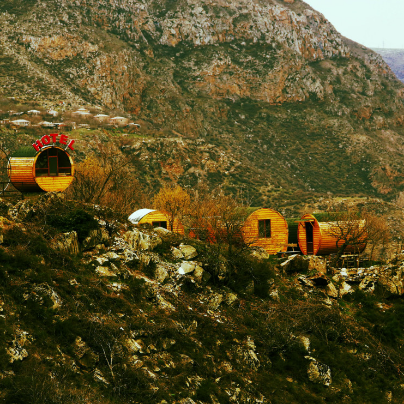 We're planning a camping tour during which tourists will know and remember a lot about Armenia. 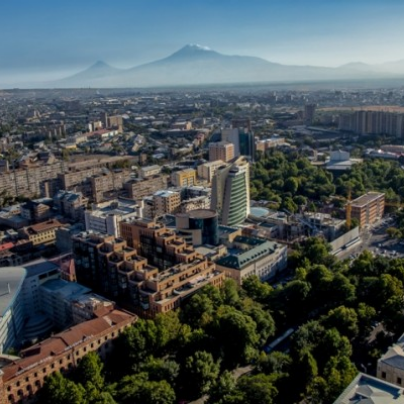 Unlike other tours, we are not going to use transportation means so that our tourists will have a walk during exploring some sights in Armenia. 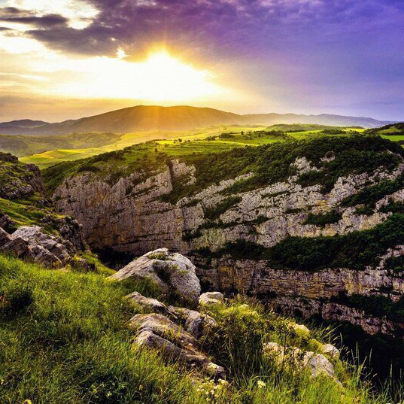 It's a trip to the province of Armavir which lasts 10 hours. 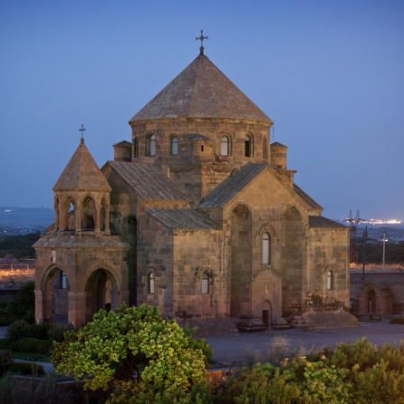 During this 10 hours, tourists will get acquainted with some spiritual and cultural centers of Armenia. The price for each person is 14000 AMD. The price also includes transportation with air conditioning and a luggage rack.